Masters of Photography announce their next masterclass with one of the world’s most influential and sought-after photographers; Albert Watson. Albert Watson has created some of the most iconic images ever seen and his masterclass gives student's the unique chance to gain an insight into his visual language, and his own distinctive rules and concepts of quality. His 6 hour masterclass has been broken down into 54 intimate lessons, allowing students to reflect and learn at their own pace as they embark on a personal journey with Watson. Each masterclass is priced at $170 , approximately £130 / €145. 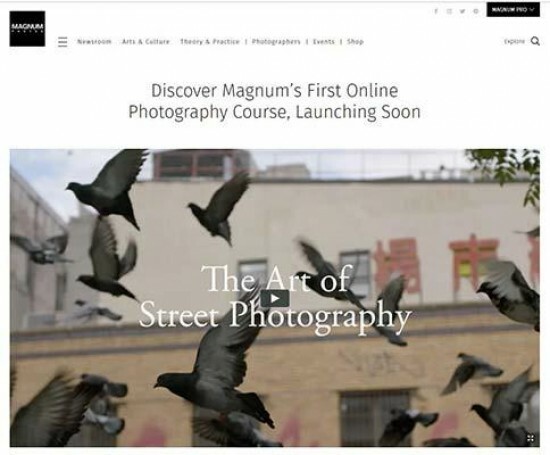 Magnum Photos are launching their first ever online photography education course, called The Art of Street Photography. Seven world-class photographers - Bruce Gilden, Martin Parr, Susan Meiselas, Richard Kalvar, Carolyn Drake, Peter van Agtmael and Mark Power - plus industry leaders have contributed to ten engaging, in-depth, on demand video lessons. 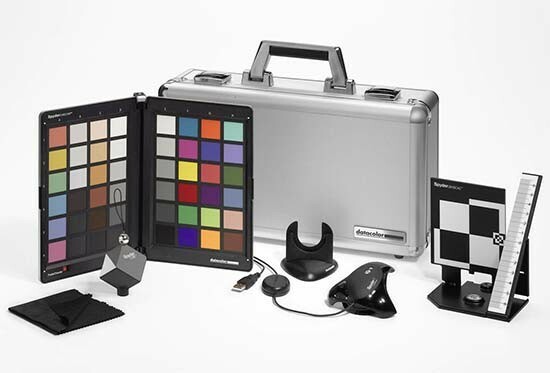 Datacolor has today launched an extensive and free colour management eBook for photographers and videographers. ‘Spyder5 eBook: Color management can be easy’ is a six-chapter guide providing practical advice to help any photographer or videographer understand colour management, from the basics to the advanced. Chapters will be published in three-week intervals and sent to readers once they have registered online. Those who download the eBook will also receive 20% off the Spyder5Pro and Spyder5Elite. Sigma today announced its Sigma Lens Workshops lineup for July. Workshops will be led by Sigma’s Brett Wells and Aaron Norberg, and will focus on various photography genres including astrophotography, how to shoot moving water, travel and macro photography. Masters of Photography have announced their next masterclass with legendary photographer Steve McCurry. During Steve McCurry’s masterclass students can enjoy an unprecedented insight into the way McCurry works. His 4 hour masterclass, has been broken down into 25 intimate lessons that capture his knowledge, ethos and philosophy. 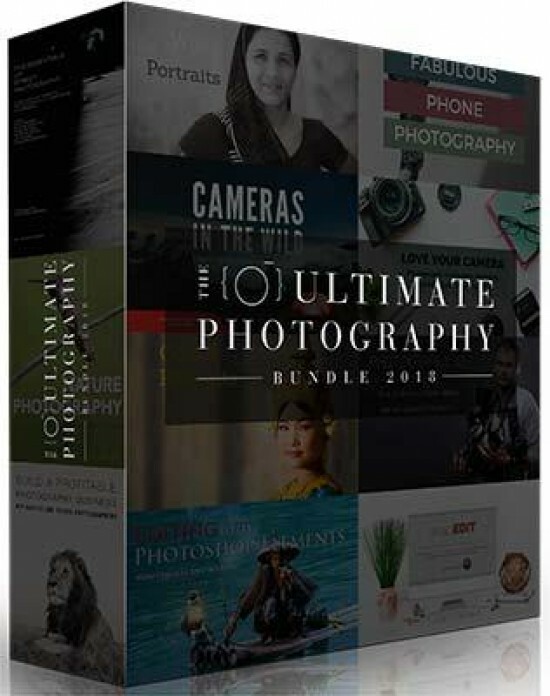 Get the Ultimate Photography Bundle for Just $97! Then I have really good news: Photography is simply a skill, so that means you can learn and get better at it! If you want a shortcut to photos you’ll be proud to share, you need to check out something called the Ultimate Photography Bundle. What will this investment in a meaningful skill cost you? 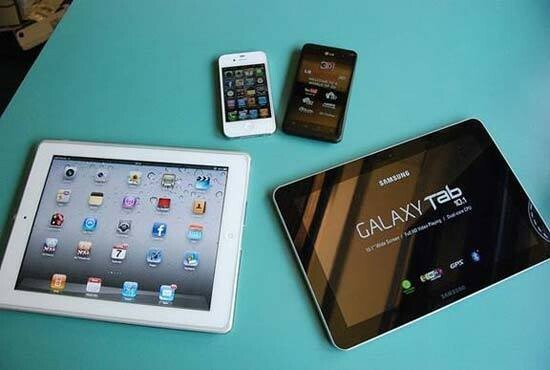 To take better photos that preserve those special moments, to organize (and edit!) the photos you do have, and even to earn an income from your photography (if that’s your desire), you can pick up this bundle worth over $5,000 for just $97. It contains 26 ebooks, 21 ecourses, 1 membership site, and 10 tools worth $5,030.63. Don’t forget — the bundle goes off sale on Friday, March 2nd at 11:59 p.m. EST. And if you’re still on the fence, there’s really no risk in getting it because they’ve got a full 30-day happiness guarantee. 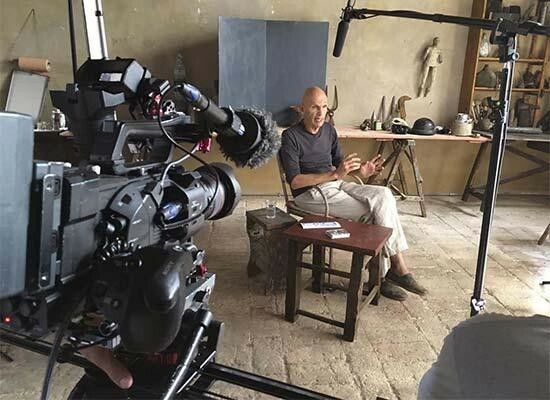 Masters of Photography have just launched their first masterclass with legendary photographer Joel Meyerowitz. 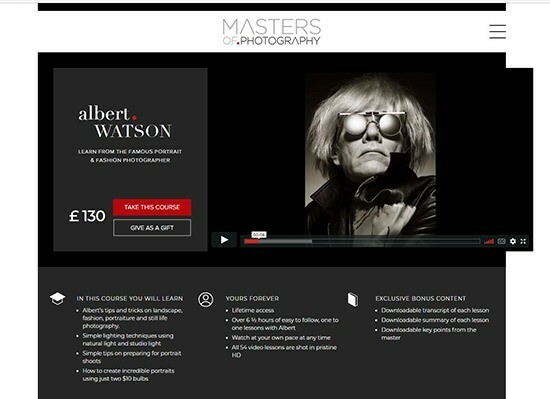 Masters of Photography is a new and unique online learning platform which brings together some of the worlds most acclaimed photographers; the Masters. Students can enjoy an unprecedented insight into the way the Masters work during intimate lessons that capture their knowledge, ethos and philosophy. Each Masters of Photography masterclass is priced at $170 (approximately £120 / €135). Over on Digital Photography School, for the next 3 days, you can get their best Lightroom Courses and Presets for just $97 (a $248 saving). 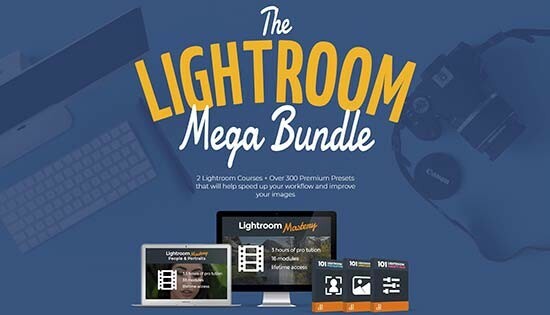 Included in the bundle: 2 Lightroom Courses + Over 300 Premium Presets that will help you transform your images and save you heaps of time. Checkout the all the details here. This offer is only available for the next 3 days, and as always, there's a 60 day money back guarantee. Nikon has kicked off its 2017-2018 curriculum by unveiling their latest Nikon School program schedule. Nikon School Online affords photographers with convenient and easy-to-follow instructional videos that can be accessed anywhere, anytime. Nikon School will also continue to offer in-person workshops and seminars in local markets nationwide. This month we are teaming up with our friends at FlixelPix to offer the FlixelPix Photography eBook bundle at a very special offer price of just £5 (normally £3.99 each, or £6.75 for both). You get both The Long Exposure eBook and Shooting Shallow - Understanding Depth of field eBook at a bundle price. 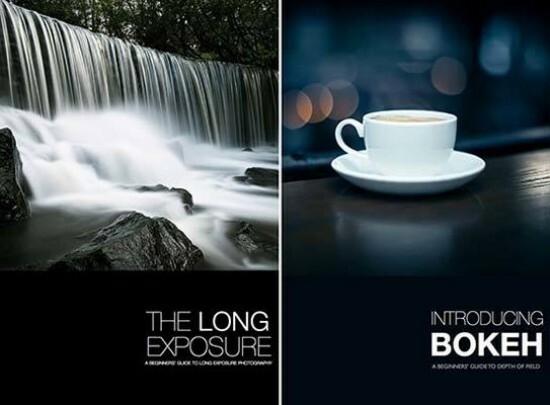 It contains both PDF eBooks and the set of Lightroom presets that comes with the Long Exposure eBook. ‘Shooting Shallow’ is a guide to understanding the concept of depth of field. The ebook is a 38 page guide to understanding the application of a shallow Depth of Field. Long exposure photography is about capturing space and silence, like visually holding your breath; it is about capturing the beauty and calmness of a scene. This great offer closes 28th February 2015 at midnight. In the third instalment of our "How To Use a Graphics Tablet for Photography" series, we take a look at making selections. The sixteenth issue of Adore Noir Magazine is now available for purchase. Adore Noir is a fine art photography magazine available exclusively in digital format. Featuring artistic female nudes by Anne Sophie Nordrum and Annie Vinogradoff. photographs from the Volt series by Olivier du Tré, unique architectural photography by Kevin Saint Grey, city-, land- and seascapes by Ina Forstinger and Gerald Berghammer, an article about Sally Mann's book Southern Landscape by Timothy B. Anderson and an interview with Adore Noir's editor-in-chief Chris Kovács; ; this edition reinforces the magazine’s commitment to high-quality black-and-white Photography. 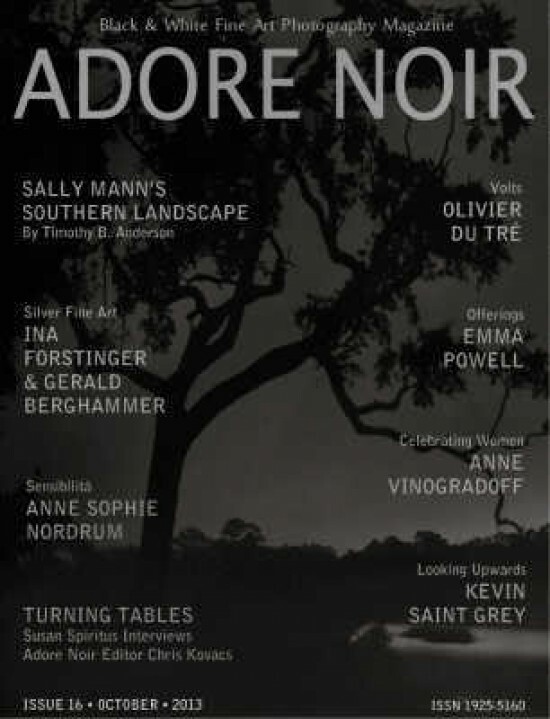 The latest issue of Adore Noir is available for $2.95 from the website below. Available today - CLARITY is a brand new experience that explores photography from a lifestyle perspective. CLARITY goes far beyond tutorials that could be easily searched on the web to provide readers with the necessary information to enjoy a photographic lifestyle to its fullest. In addition to rock-solid photographic education, CLARITY provides readers with articles “beyond the camera”, covering a range of important topics such as creative development, psychology of great imagery, post-processing, data backup and security, how to improve the lives of others through your photography, and much more. 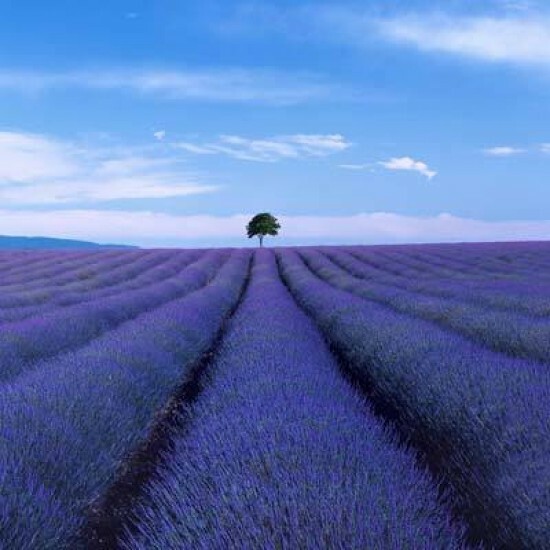 Editor-in-chief, Dave Seeram, had these comments: "The challenge nowadays is that it’s so easy and convenient for anybody to seek out information, photography tutorials, and/or anything you know you’d like to learn. So, we’ve decided to take a different route. CLARITY is here to provide you with the equally important information that you didn’t know you needed. Our singular goal is to make a measurable, positive difference in your lives, and we are accomplishing that starting with our first issue." Volume One of CLARITY includes 72 gorgeous page spreads, 9 videos, a 30-minute podcast, and articles from the most inspirational photography professionals including: Kevin Kubota, Piet Van den Eynde, Lindsay Ostrom, Sean McCormack, Howard Pinsky, Dave Delnea, Bill McCarroll, Michael Frye, Jay Livens, Lee Sacrey, Barry J. Brady, and Jon McCormack. CLARITY is available for only USD $6.99 each, or a subscription savings bundle of one-year (6 issues, published bi-monthly) for only $29.99 USD. Signup for our Exclusive Datacolor Webinar! What: This is an exclusive webinar for Photography Blog readers with Oliver Mews, Global Service Manager and Trainer at Datacolor. The webinar’s topics are: general color management, Photoshop settings and some tips and tricks on how to make sure to work with correct colors for different purposes. Get the chance to ask live questions at the end of the webinar! 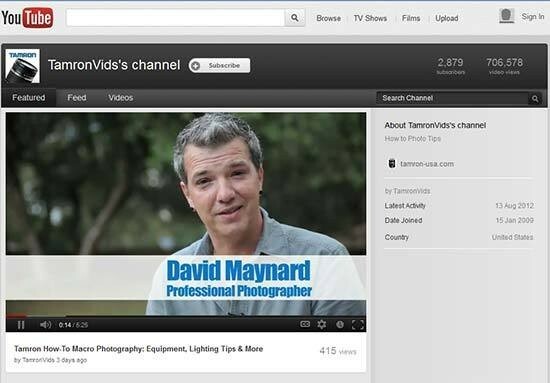 Tamron has launched a new video series which profiles pro photographers as they shoot on location and present tips for viewers to capture better images. 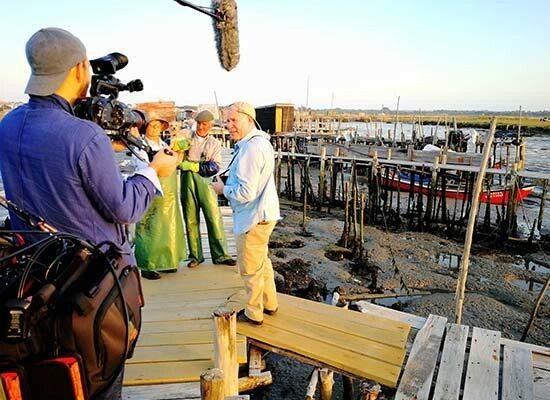 The videos are approximately 6 minutes in length and follow the photographers as they explain their approach to capturing images in their signature style. Travel Photography Live! is a highly interactive, informative and hugely entertaining weekend at London’s Royal Geographical Society. Nick Danziger, Steve Bloom, Eamonn McCabe, Jason Hawkes, Timothy Allen, Tom Mackie and Chris Weston are just a few of the photographic ‘giants’ who’ll be sharing the secrets behind their iconic images. Tickets cost £25 for the keynote lecture evening, with Saturday or Sunday tickets costing £65 each and a Festival Pass (covering all three days) £130. Seim Effects “EXposed” is a new film about seeing and photographing light. 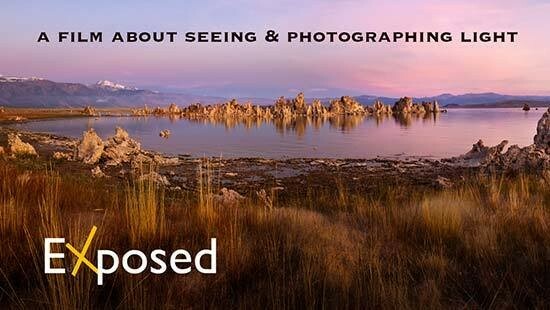 Created by award-winning photographer Gavin Seim, the goal of EXposed is to teach photographers how to not only photograph light, but how to truly see it through 4 hours of educational materials about using light contained in 14 organized chapters. EXposed is available for download now for $89. 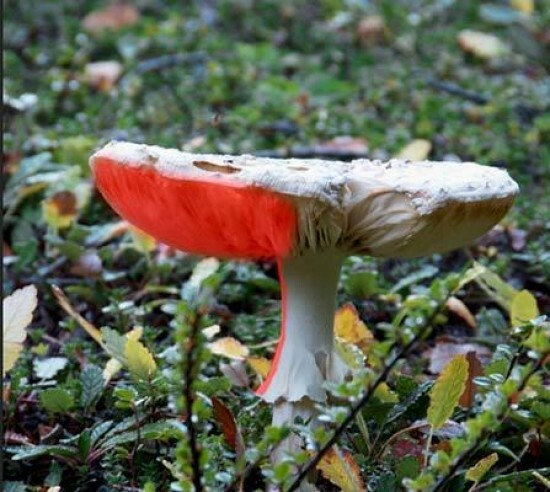 Light & Land has announced the dates for its annual ‘Discovery Day’ event. Some of the best photographers in the world will be coming together for this year’s event which takes place on Sunday 27 November at Wokefield Park, near Reading. Tickets for the whole day (including all seminars & lunch) are priced at £66. 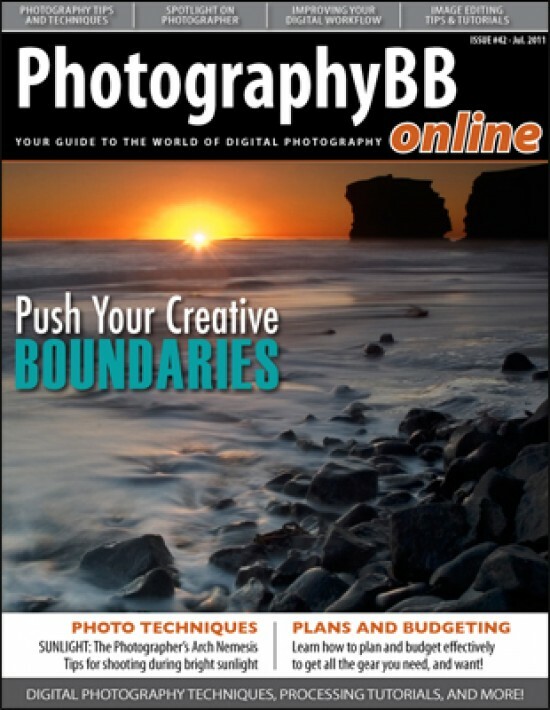 The 42nd edition of the free PhotographyBB magazine is now available to download. This issue features photography techniques for shooting outdoors during the challenging lighting conditions associated with bright, mid-day sunlight, a special Q&A section on memory cards and a Photoshop tutorial for increasing mid-tone contrast in landscapes. “This month we look at techniques for learning to see with fresh eyes, along with the power of leveraging creativity by shooting with a friend,” says PhotographyBB’s Editor in Chief, David Seeram. You can download the magazine from the website below (requires free registration).